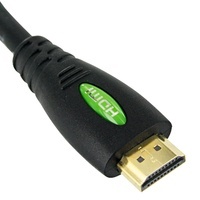 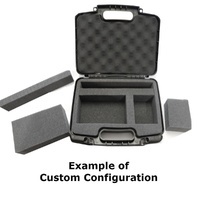 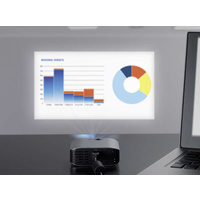 Easily be connected via USB to display any content you want to share. 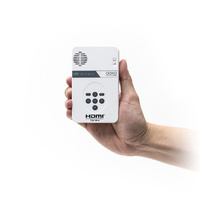 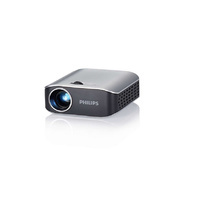 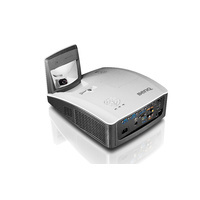 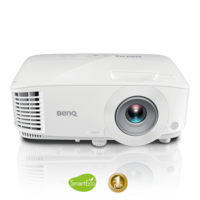 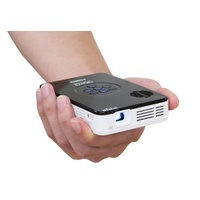 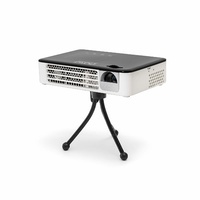 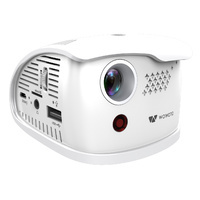 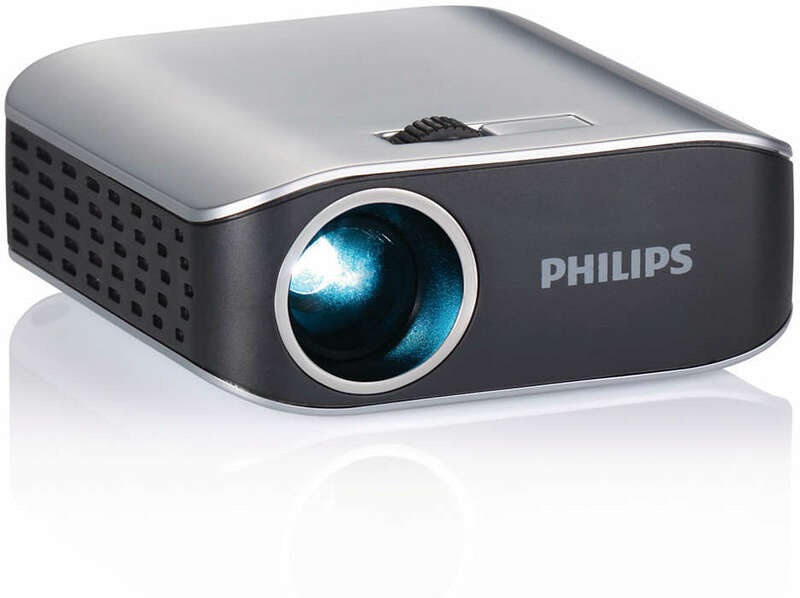 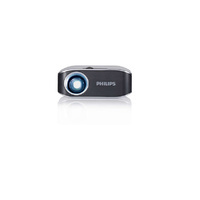 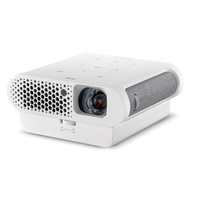 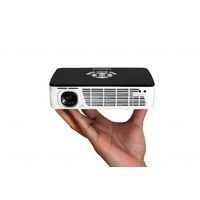 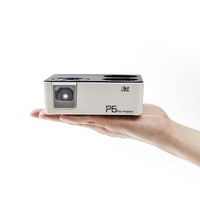 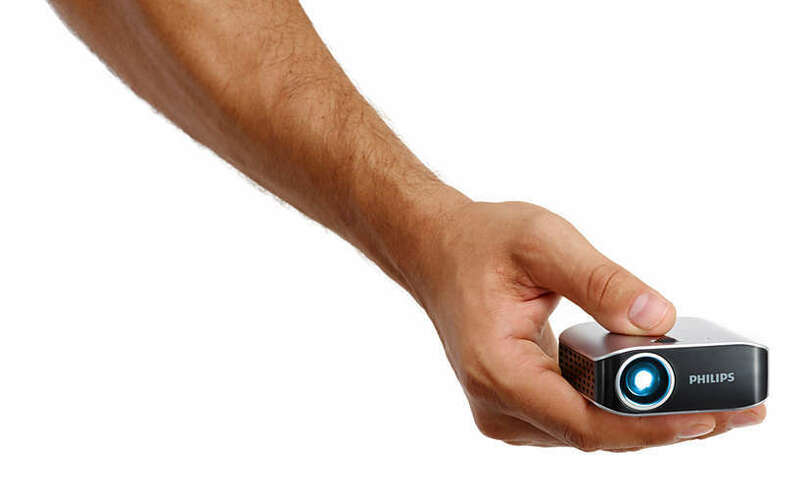 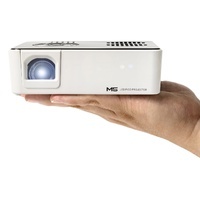 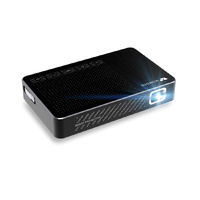 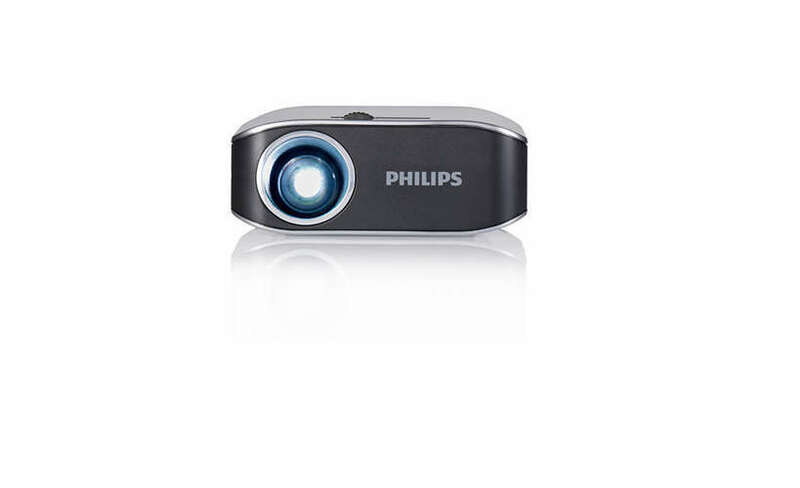 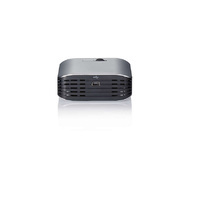 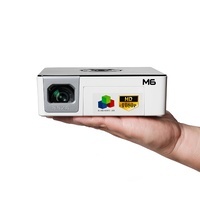 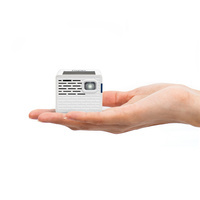 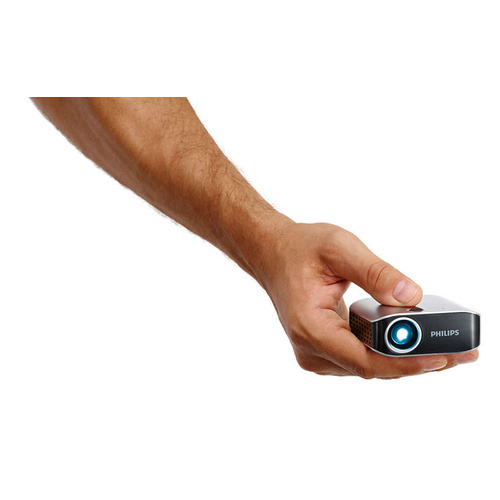 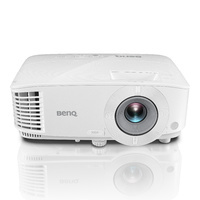 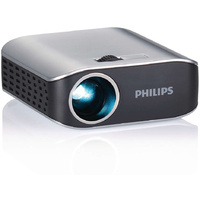 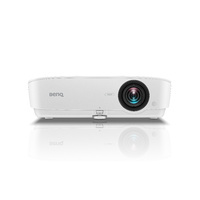 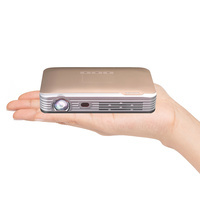 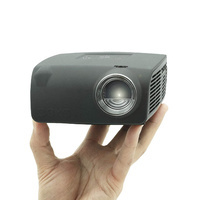 This projector can easily be connected to a Notebook, Netbook or Laptop via USB to display any content you want to share. 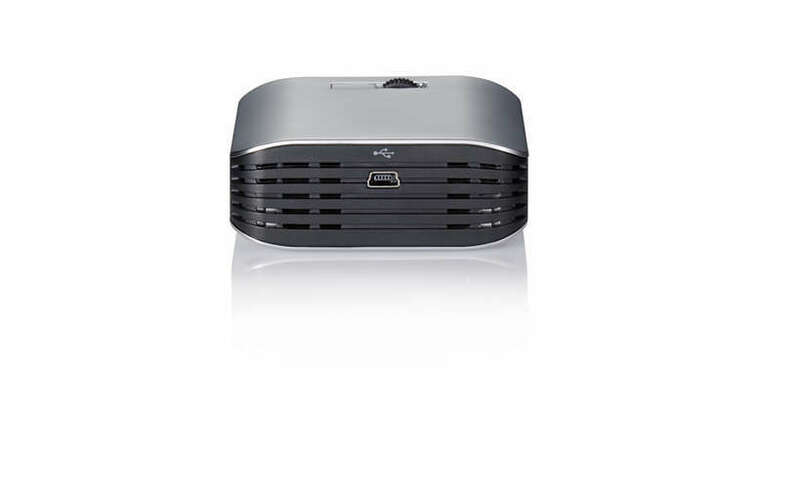 Powered at the same time by the USB connection there is no need for additional batteries. 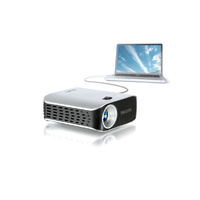 Enjoy the biggest Notebook screen you ever had and share all your media content in the impressive size of 305 cm (120"). 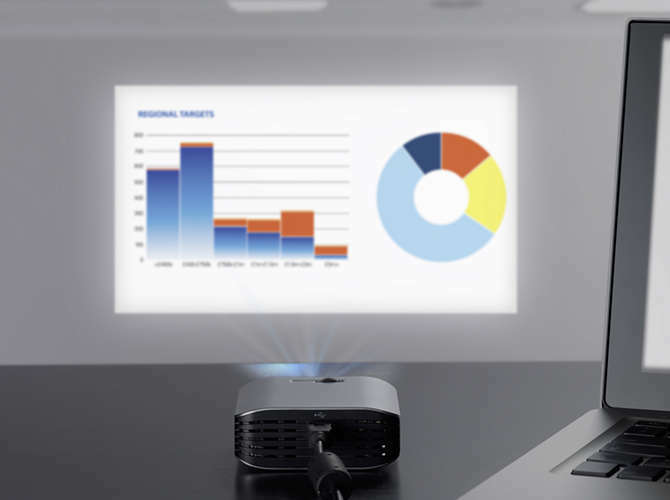 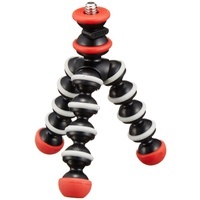 Sharing your media content is so easy. 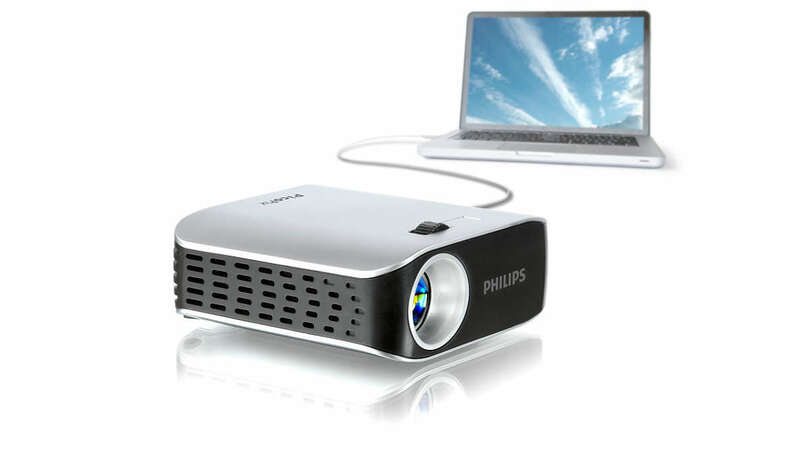 Just connect your PicoPix to a Notebook via USB and start projecting. 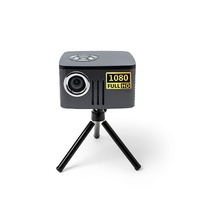 There is nothing else to do. 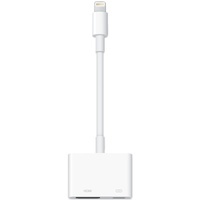 Even the power is supplied via this USB connection.